Hello and happy end of January. We are well into the year and it feels like the holidays are so far and immemorially behind us. We are catching the last train here and sharing some good professional memories of 2018 and the upcoming big and small plans for 2019. 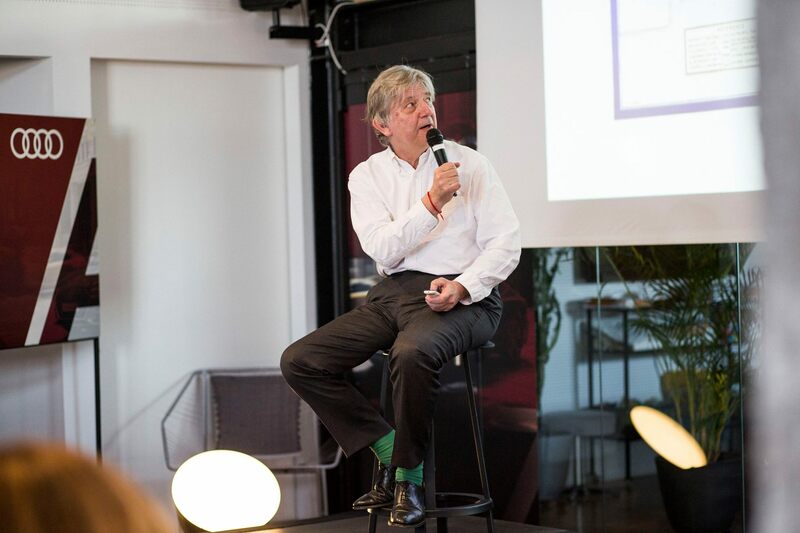 One thing is clear – the mistakes and the accompanying lessons will always be an integral part of the road along with the appetite for optimism, new initiatives and development. For us, 2018 was a year of great beginnings, discoveries, and meetings. THANK YOU, our friends, partners and followers, for the encouragement, goodwill and loyal support to move forward. Let us have the strength to realise our plans and dreams with a positive response, to grow and attract like-minded people, and for our work to make sense and at least a little significant change for our environment. We love what we do, although sometimes in the course of everyday life we ​​forget about the creative and beautiful works, stories and visions we actually interact on a daily basis. We managed to grow the archive and we have transferred our efforts to live events. 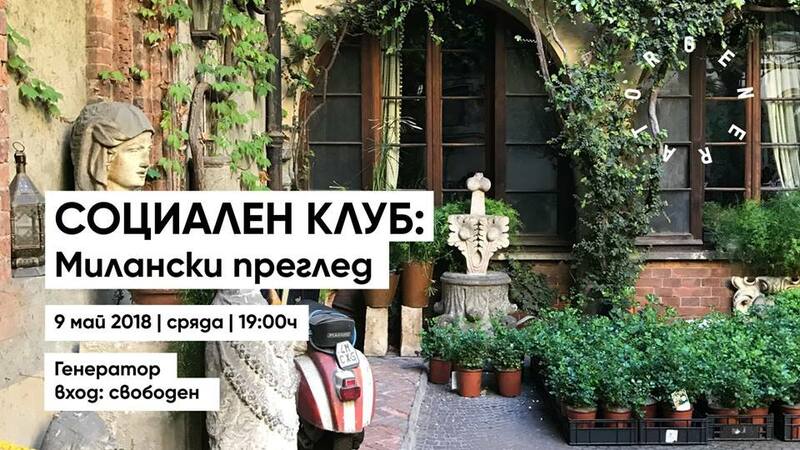 After our second one, we also received support from Fashion Days Bulgaria, which will be our partner in 2019. 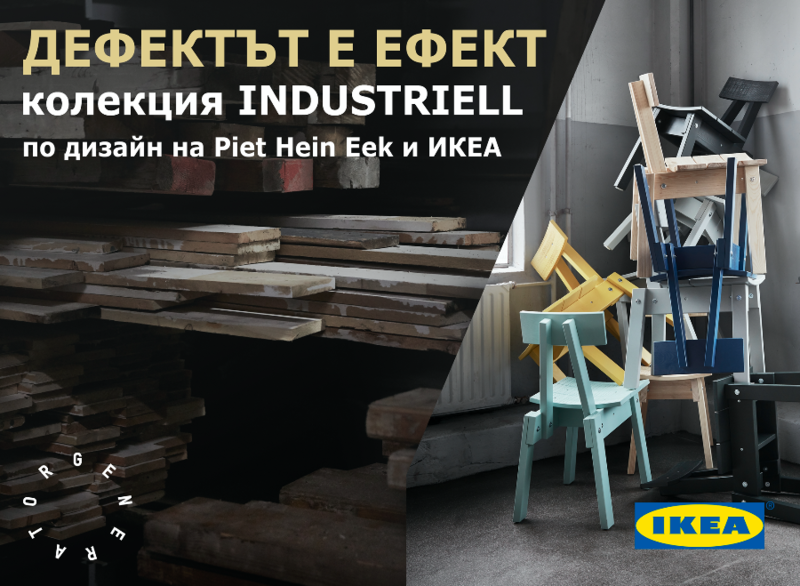 We have heard and seen the stories of incredible Bulgarian design heroes working around the world. Follow our site for new designer profiles and details on future editions. The first for this year is February 19 / Tuesday in Generator. Our guests are Lame God, Nomad.ist and Philip Boyadjiev. 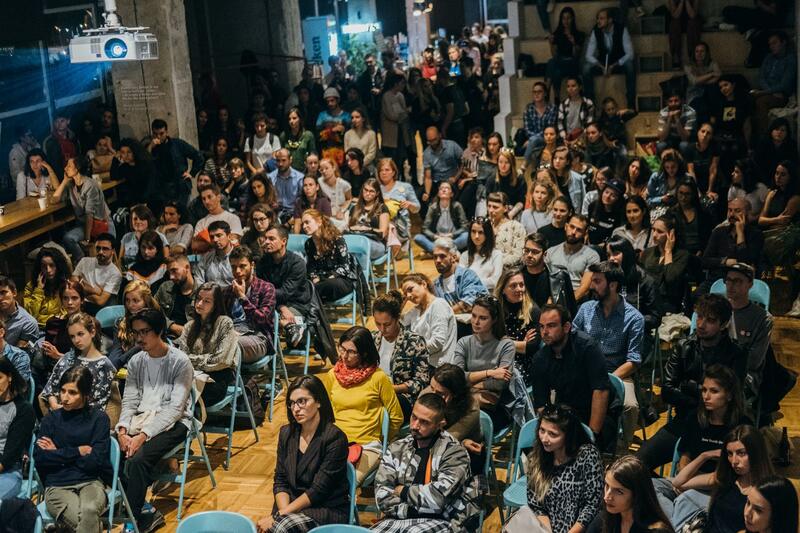 We also managed to realise the first edition of MELBA – a design festival in Sofia with an international symposium and an exhibition-review of the Bulgarian design from the last year. 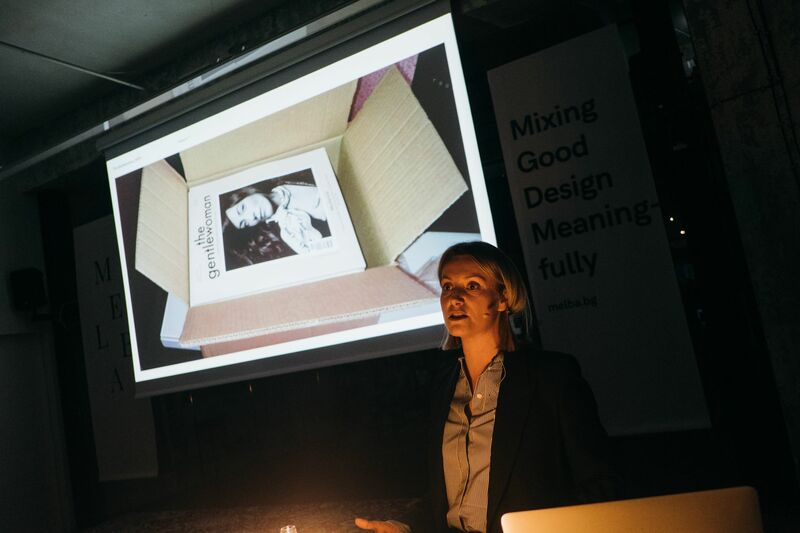 We met guests and prominent lecturers such as Penny Martin – editor-in-chief of The Gentlewoman, the two founders of FOLCH Studio – Albert Folch and Rafa Martinez, SPACE 10 program lead and UNIT 9 art director. 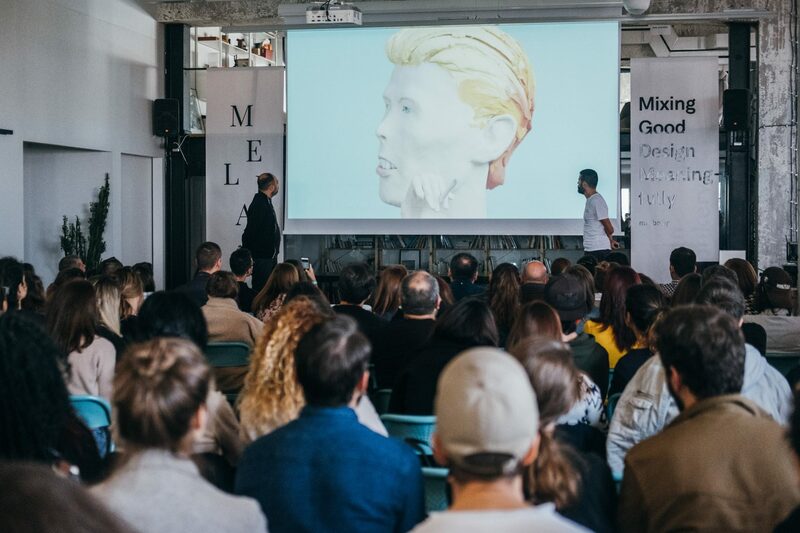 MELBA 2019 is already gathering supporters and partners to succeed to grow the program and to welcome leading and exciting designers from around the world. 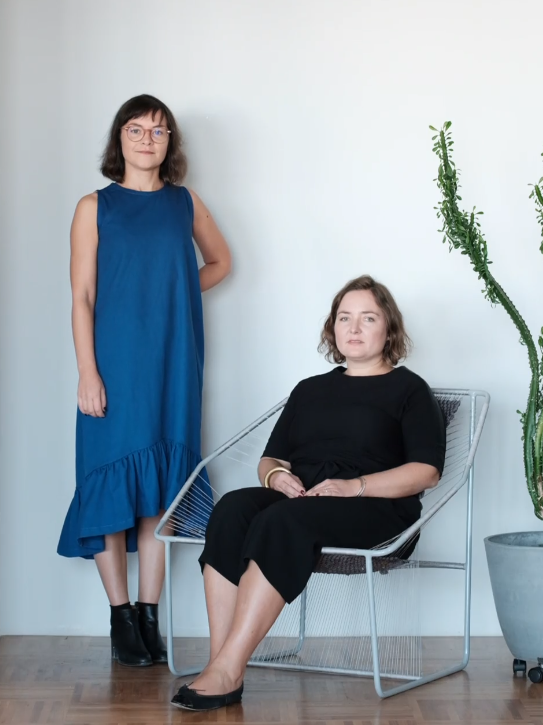 DESIGN IS In April we met the director of London Design Museum Deyan Sudjic, and in November two of Bulgaria’s leading graphic designers, Velina Mavrodinova and Krassen Krestev, who announced their partnership and the start of Enthusiasm2. 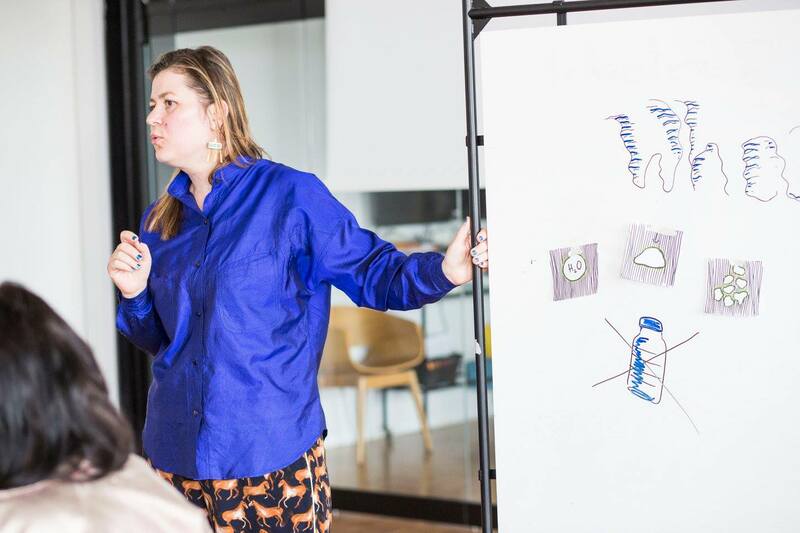 The Design Classes we made with Vicky Knysh (Awaken Creativity) and Ina Toncheva (How to Sell a Creative Product). Now we are preparing sequels. 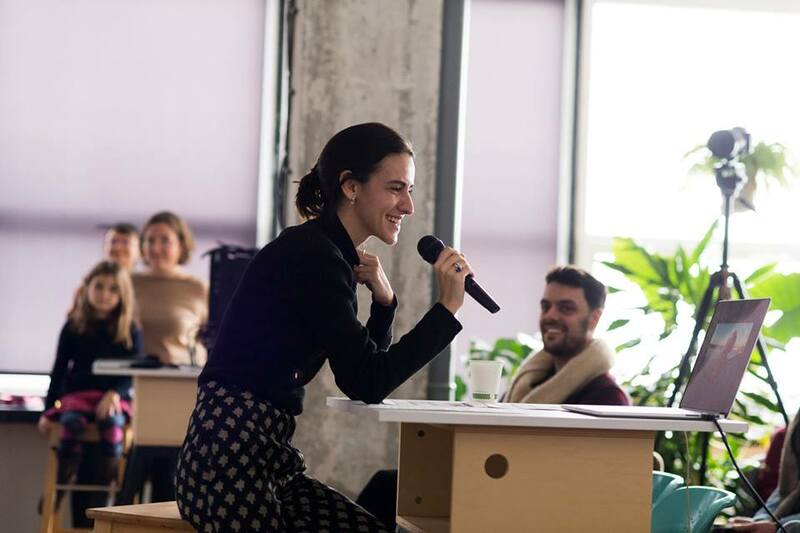 After January’s fashion and textile class with Ivanka Georgieva, in February and March, we expect a new dose of knowledge sharing by Ina Toncheva’s practical courses for selling a creative product and marketing it. 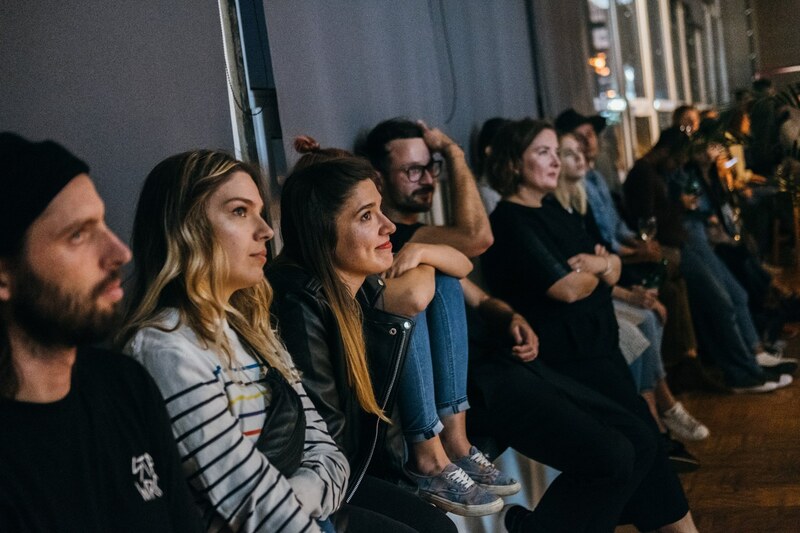 The two editions of our new format Social Club, dedicated to conversations, comments and ideas of important events from around the world for architecture and design and their social influence. 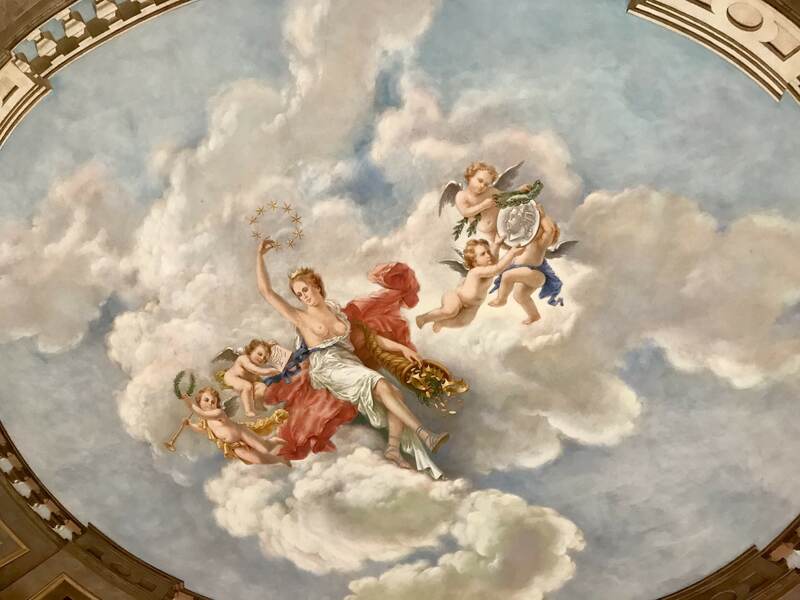 The two events with a focus on Milan (iSaloni) and Venice (La Biennale di Venezia) are nominated in the ninth consecutive WhATA awards, which we thank them for. 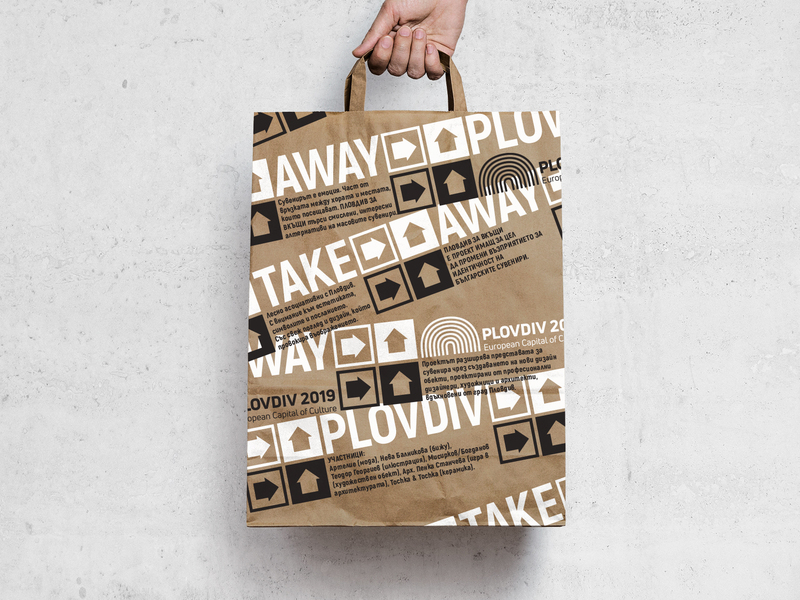 After TAKE AWAY SOFIA we decided to continue with our research on the theme of souvenirs with new interpretations by Bulgarian visual artists this time with the focus on Plovdiv and the current European Capital of Culture. The adventure includes Artelie and Nikoleta Nosovska, Neva Balnikova, Penka Stancheva and Rozalina Burkova, Misirkov / Bogdanov, Teodor Georgiev and tochka & tochka. The exciting start is coming in a month. 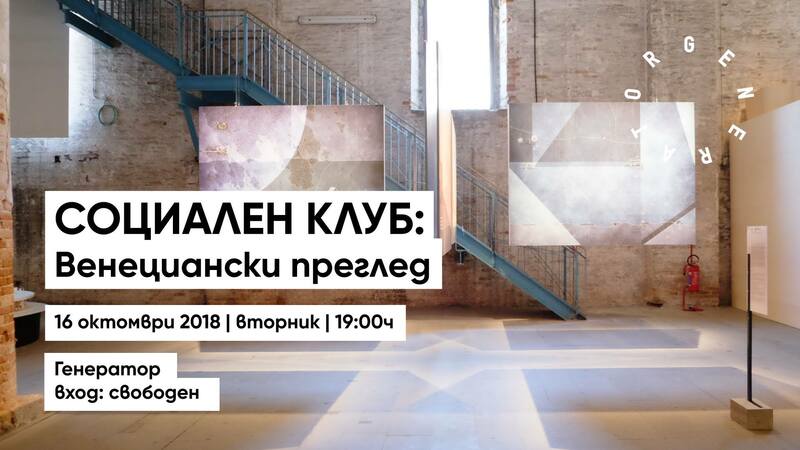 We are preparing to show the realised ideas on March 1st, 2019 at artnewscafe in Plovdiv. Expect more details here and on the site we are about to launch. It is important and indicative when large companies identify with design-related themes. 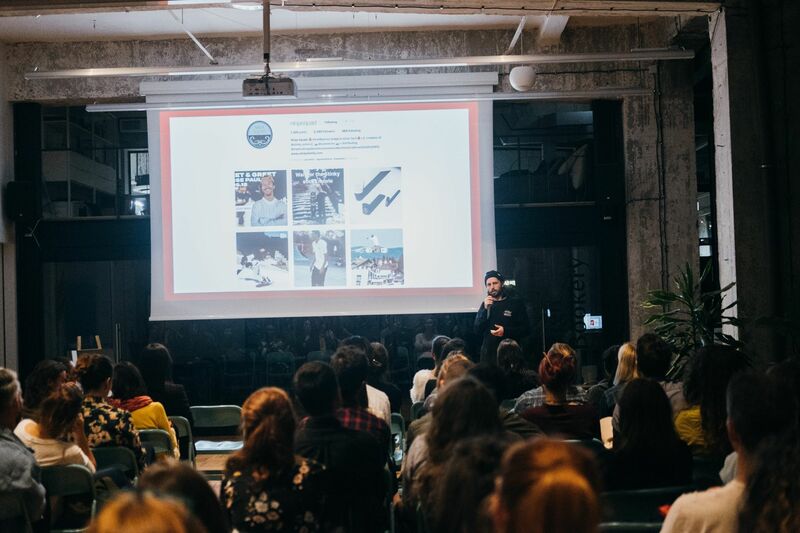 The creation of special content for them and the inclusion of Bulgarian visual artists to work on a specific task or to present their work is a very meaningful and essential part of our professional commitment. We are grateful that there are businesses and advertising agencies that are looking for such significant projects. 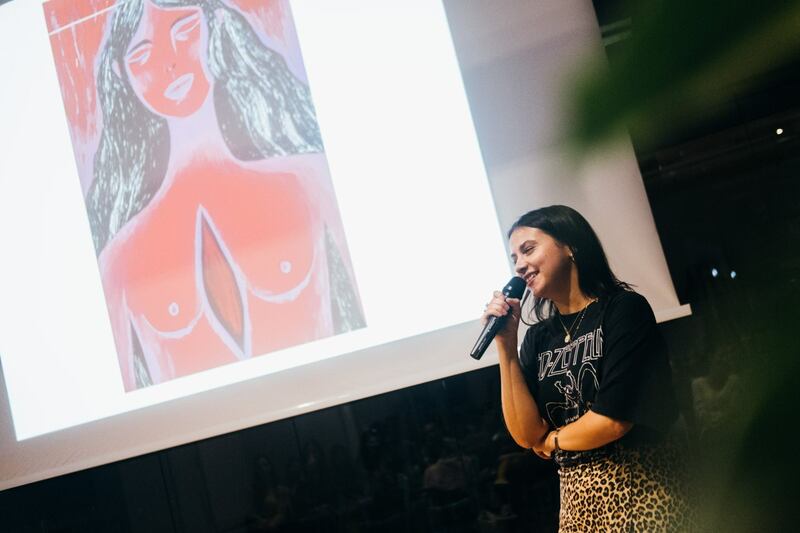 Through the platform and initiatives PROTOTYPE, Societe Generale Expressbank shows its dedication to contemporary art and young authors in non-standard formats. 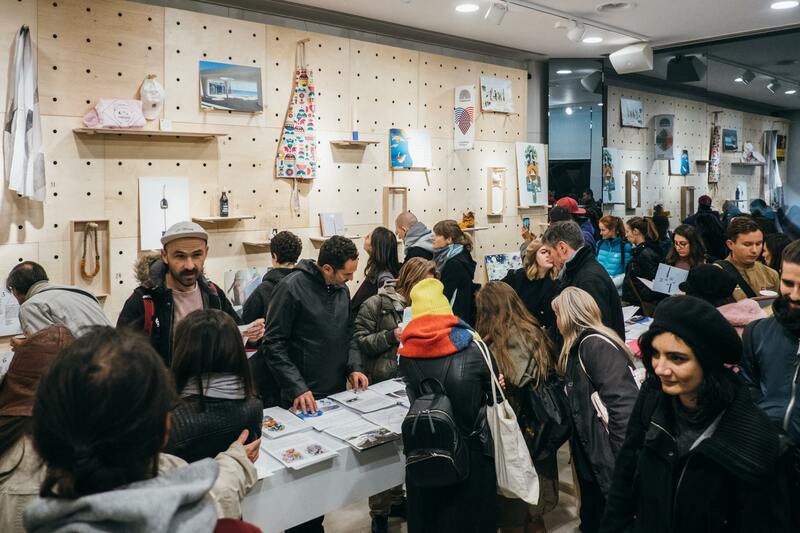 With the pop-up exhibition Mutant – a second nature for material, form, theme, we managed to turn a bank office into a showroom for the second time. 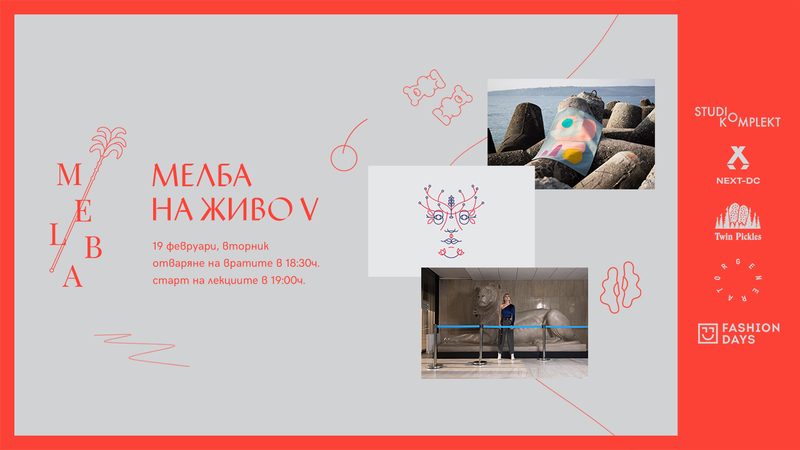 MUTAN gathered in Varna various functional and aesthetic objects, fashion accessories and art objects from Bulgarian visual artists, arranged attractively and impressively by Eva Ventova. 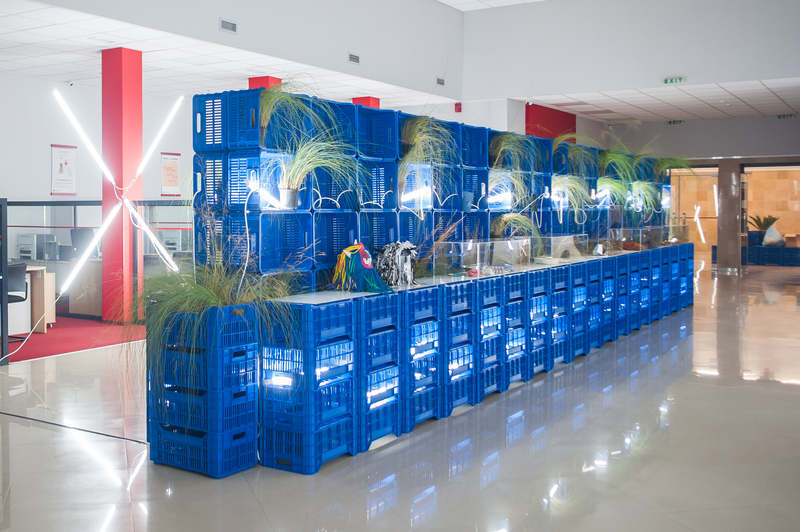 TIME MACHINE – project by Eva Ventova and DDB Sofia for Serdika Center. 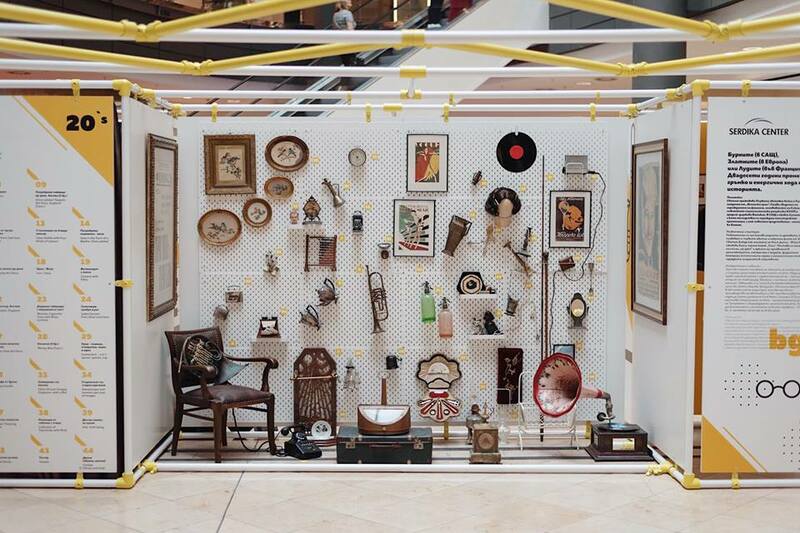 Our task was to build from stories, musical and visual references and real sites a pavilion of memories from the 20s, 70s and 90s of the last century in an entertaining and attractive way. 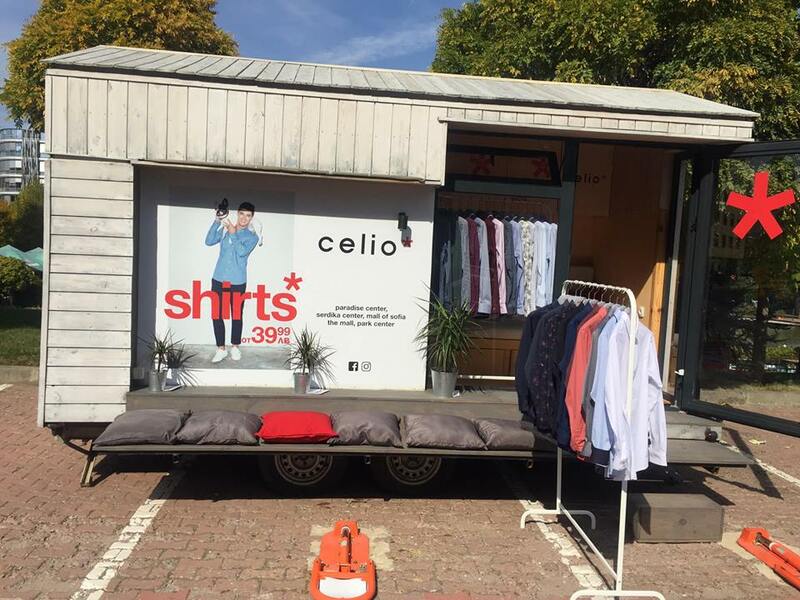 СELIO * contacted us to build a visible presence in Business Park Sofia on the occasion of the launch of a new shirts collection. 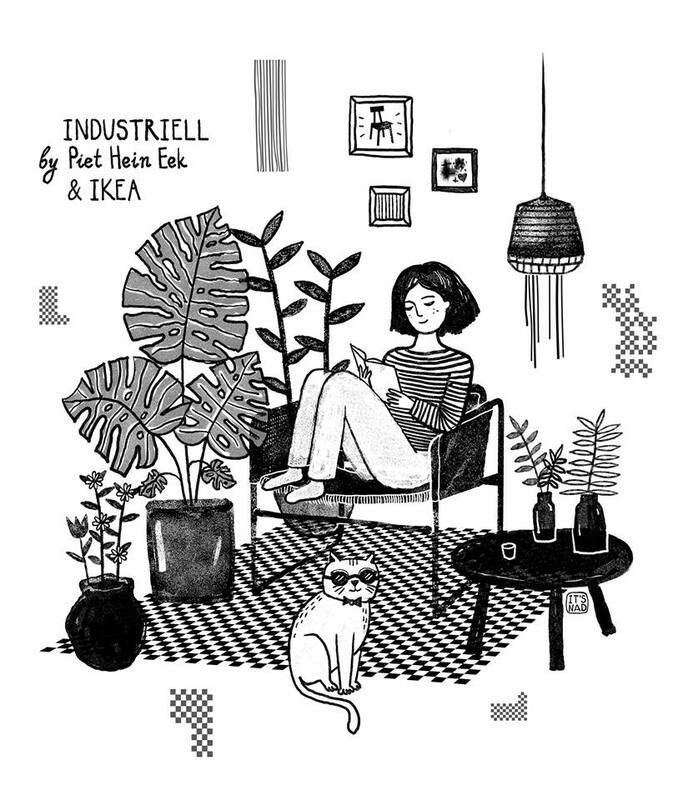 We had the pleasure of working with Koleliba and Artelie, and the final result was both an attractive place to sample and view the clothes, as well as a stylish and distinct positioning in the active business day. 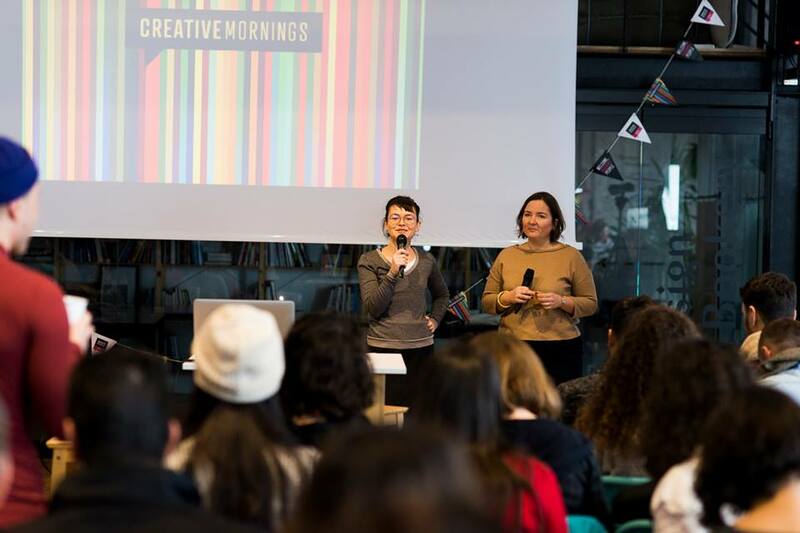 We were part of a great and refreshing team who, on a voluntary basis, prepares the local edition of the international format for early-morning people Creative Mornings for 4 consecutive years. 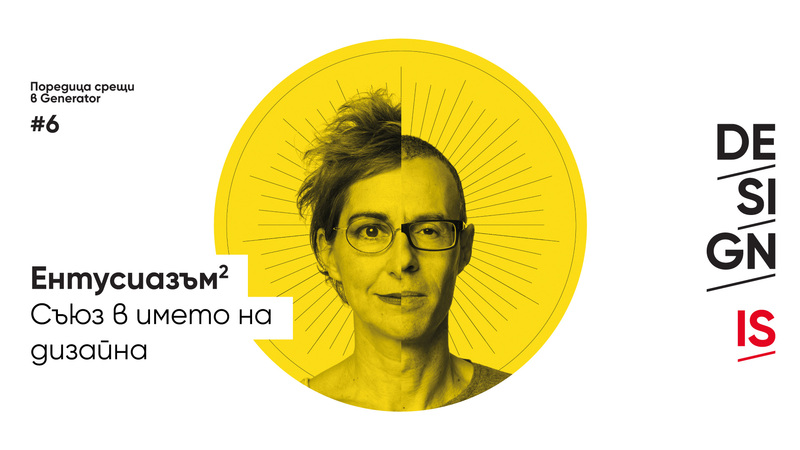 We made 11 editions in 2018 and we ended the year with the participation of the amazing Rozalina Burkova and her tips for a creative life. At the beginning of 2019, however, we say Good-buy as we are withdrawing from the event. It was a true honor and a pleasure for us.